Do you find that you often have a need for an industrial wireless gateway for a specific application and the usual manufacturers just don’t have the right device? Fed up of having to compromise, using either multiple devices or a single complex device which ends up costing you more than the solution is worth? If you answered yes then you are not alone. IntelliDesign has the answer to your connectivity problems. Our Hyrax industrial Wireless Gateways can be configured to meet nearly any type of industrial wireless application. They can be customised to suit your specific project requirements and remove your connectivity issues. 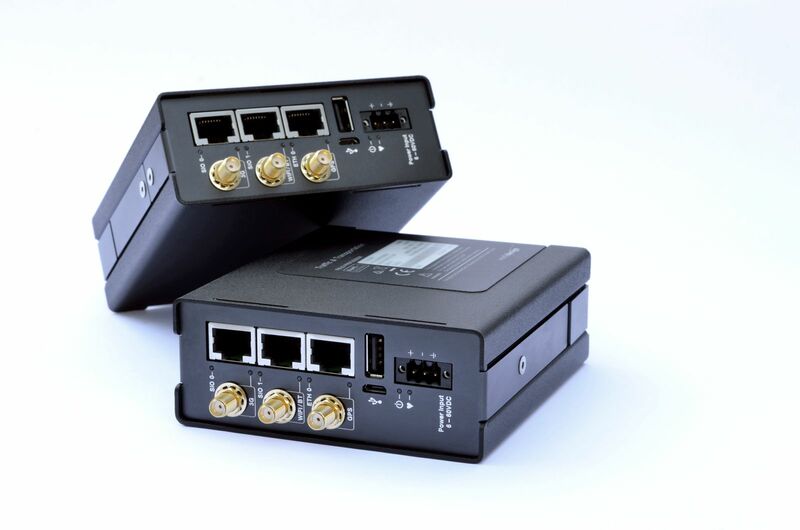 The IntelliDesign Hyrax Industrial Wireless Gateways can be configured with multiple wireless connectivity options, be it 4G/3G, GPS, Wi-Fi, dual WiFi, and Bluetooth, co-existing with several other radio options available. The Hyrax range is modular, so if you require multiple IOs then we just add on another module. We support platforms to suit applications such as IoT, M2M, SCADA, ITS and process automation. 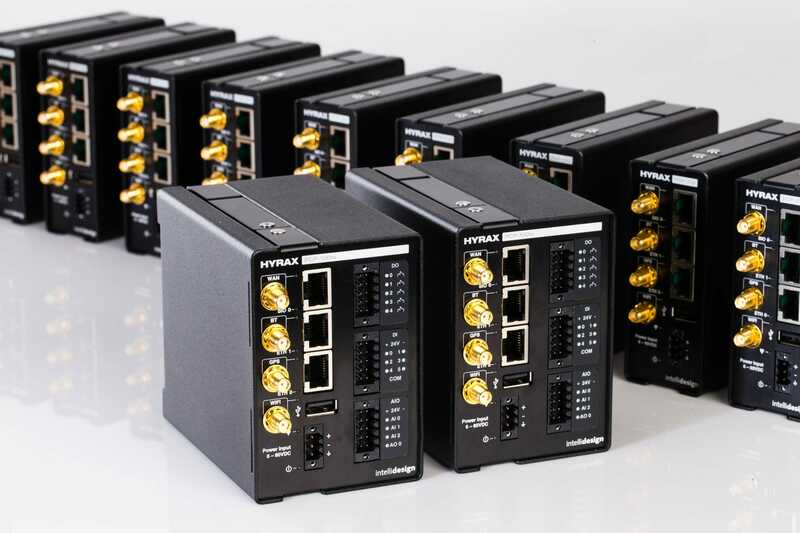 If you need to securely connect industrial sensors and next generation intelligent infrastructure for data analysis then the Hyrax range is the smart option. The Hyrax integrates technologies and protocols for networking, embedded control, security and manageability on which third-party applications can run. That’s why we are the manufacturer behind many big names who use our Industrial Wireless Gateways to solve their integration challenges. If you have a need for a smart wireless solution, then call us on 07 3716 7000 and speak to our expert team today. Or click here if you would prefer to send us an e-mail.